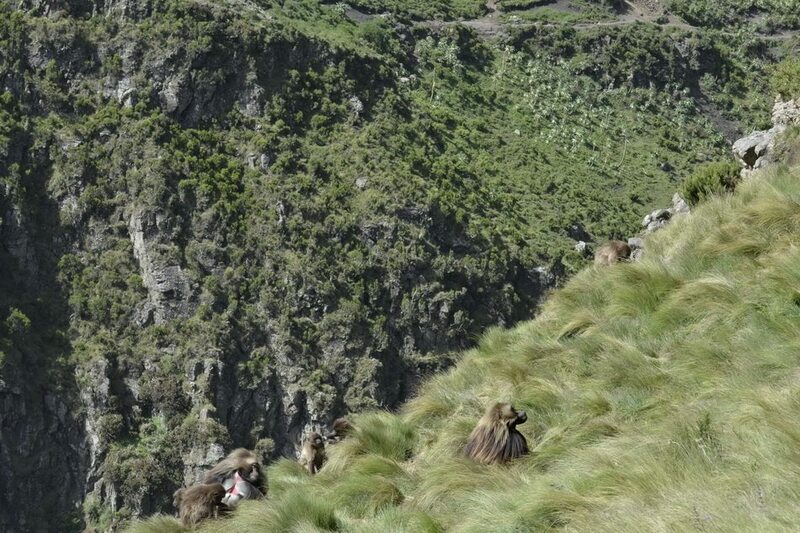 The Guassa Area covers some 100 km2 and is located 265km from Addis Ababa. It supports important plant species, including Guassa grass (Festuca), giant lobelia, Erica moorland, Helichrsyum and Alchemilla. 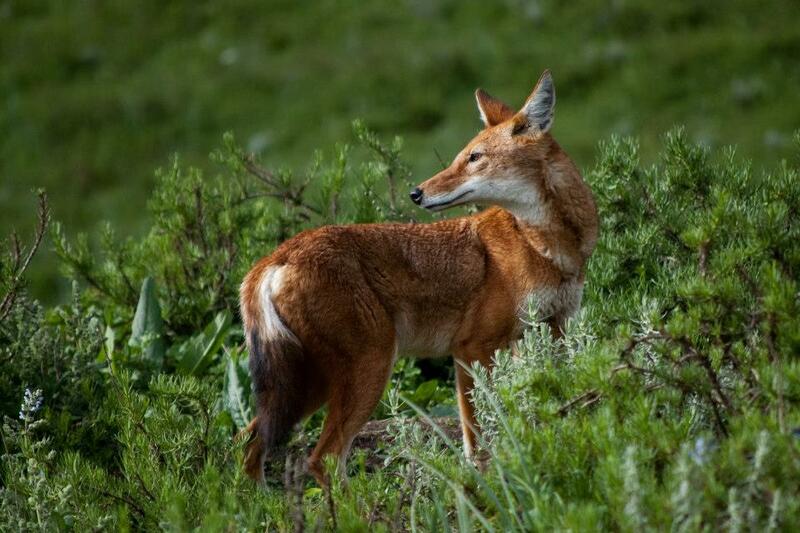 This diverse habitat supports an apparently stable but threatened population of the Ethiopian wolf. Seven other endemic mammals and 13 endemic birds are found in the area. 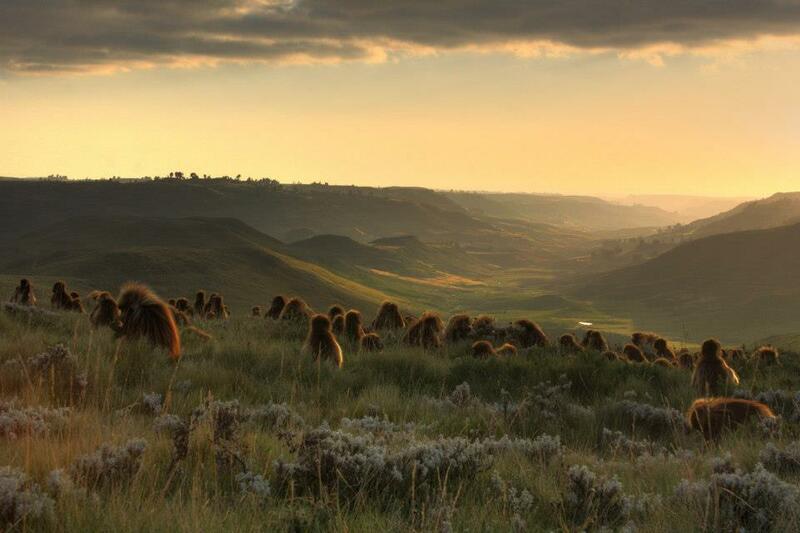 There are also large populations of geladas and other mammals including duiker, klipspringer, Abyssinian hare, common jackal, leopard, spotted hyena, civet and serval cat. 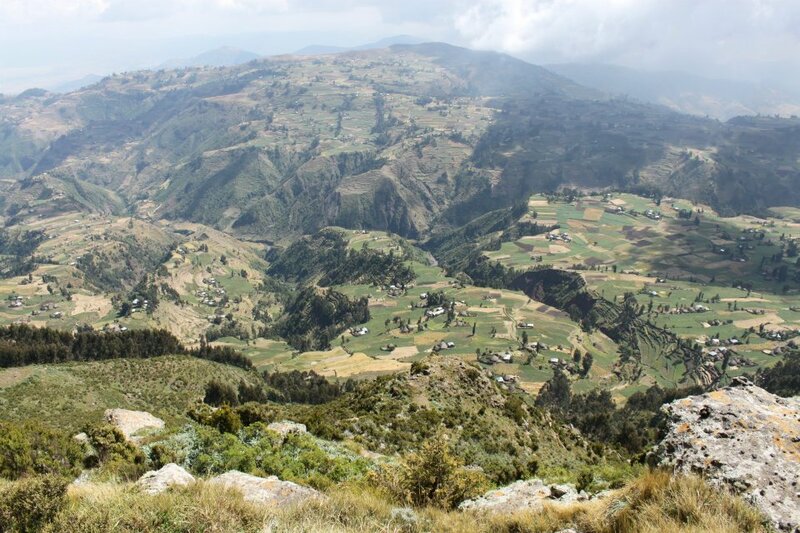 The Guassa plateau offers an unforgettable wilderness experience and it is the perfect spot for Afroalpine trekking, mule riding, traditional village visits and much more. 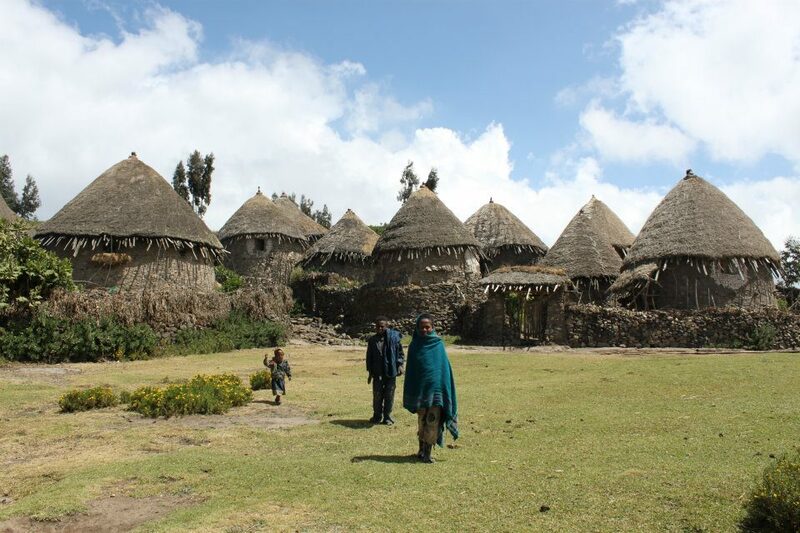 Guassa is an ideal destination for a week-long trek, or as a one night stopover on the way along Ethiopia’s historic routes.